Irina was born into a family of physicists in 1960 in the city of Kharkov in the Ukraine. Her artistic talent became apparent at an early age. By age six, she began to study art seriously, which culminated in acceptance to the Academy of Fine Arts in Saint Petersburg. The academy, which has nurtured the greatest classical painters of Russia from the mid-19th century, is considered the preeminent academy of arts in all of Russia. The academy brought to Irina’s rich cultural background the finest classical education plus a demanding, rigorous mastery of skills. Her travels through Europe and the East eventually led to settling, with her husband, in the beautiful city of Haifa, overlooking the Mediterranean. There, she founded her studio at the crossroads of many cultures. 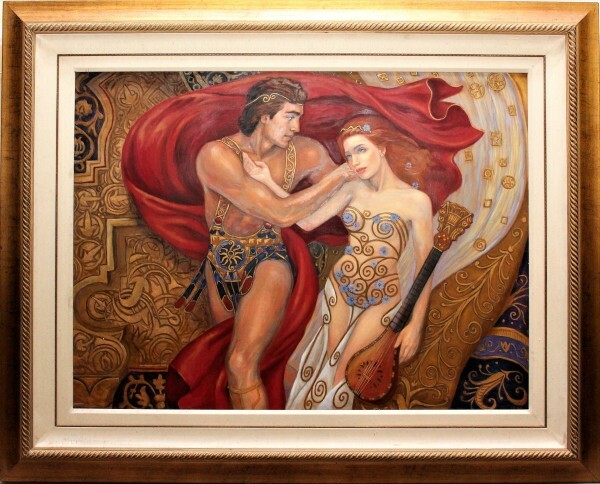 Irina’s paintings explore the mysteries of love and feminine beauty. Drawing from the old masters of Greece and Egypt, and the elegance of the Art Nouveau style, she skillfully blends classical beauty with contemporary symbolism. Her timeless images reverberate with sensuality, as they explore the depths of the human psyche. 1977-1983 Academy of Fine Arts, Saint Petersburg, Russia. Studied two and three-dimensional fine and decorative arts, art history and architecture, Awarded Masters degree in Art and Architecture. March 1983. 1983-Present Contour Graphic Design and Illustration, Haifa, Israel. Poster design for theaters and cultural centers and illustration. 1993-Municipal Cultural Center, Nazareth, Israel, Irina Vitalievna Karkabi: A One-Person Exhibition. 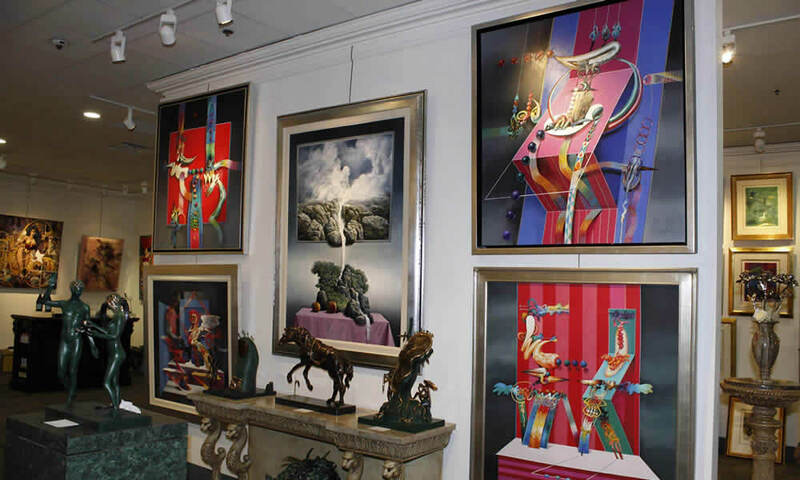 1986-Sports Center of Haifa, Israel, Irina Vitalievna Karkabi: A One-Person Exhibition. 1984-Haifa City Hall, Israel, Irina Vitalisyna Karkabi: A One-Person Exhibition.